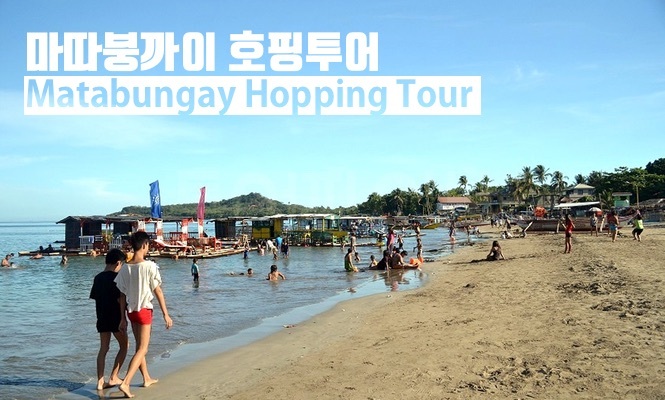 - The nearest beach in Manila is the Matapungay !! 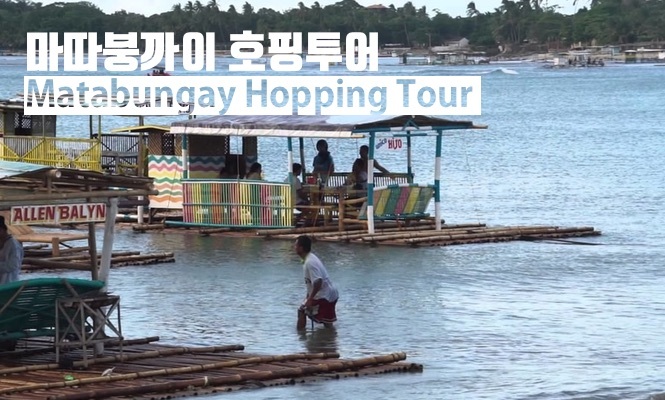 - What if you want to do a hopping tour during your free trip to Manila? - from banana boat free to base gas experience diving !! - take a 20-30 minute boat ride to snorkel. - After the tour, we will take you to your hotel. 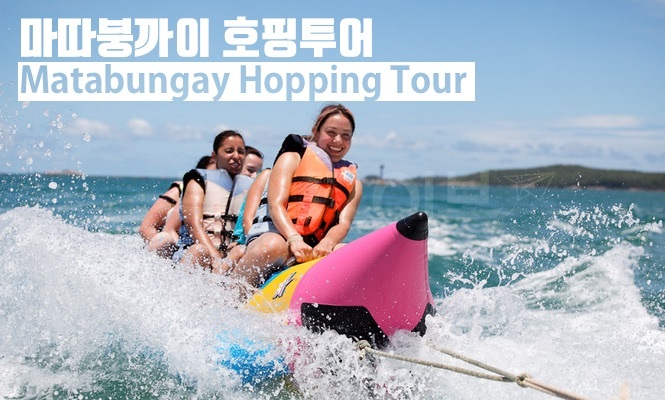 - If you speak to a Korean manager, boarding a banana boat is free! - Hotels in Manila / Malate, Makati, Taekwondo, Pasa and other areas may incur additional costs. - The tour course can be canceled due to weather conditions. / Cancellation fees are refundable, except for the vehicle cost. The symbolic symbol of Macha Buddha Cai is the symbol of Macha Buddha Cai. The nearest beach in Manila, jewels in Luzon, and a sunset in Mahabokai! Mahabongkhai is a small village on the west coastal city of Lian, in the Batangas area. 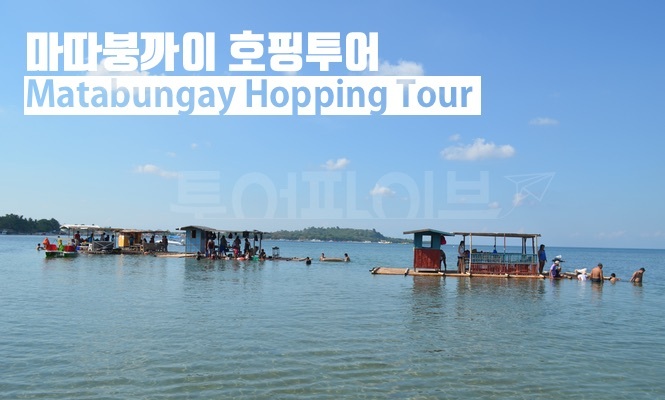 It is located near the South China Sea and is the closest beach to Manila, which is also a popular spot for locals. It is about 120 kilometers from Manila. However, it takes about 2-3 hours because the road condition is bad. A beach with the nearest sandy beaches in Manila with only mud flats and wetlands. In the 1950s, Germans began to gain popularity on weekends as they resorted to resort cottages on the beach. In the 1960s, Philippine codes developed as luxury resorts along the beach to become resorts. The reason why the beaches of Mata Vukai are about two kilometer and become popular are separate. It's called a firing. This shot is floated on the beach at Mt. Bamboo firing is a place for those who enjoy a leisurely holiday, with a shot on the beach, unlike enjoying the beach on the beach.